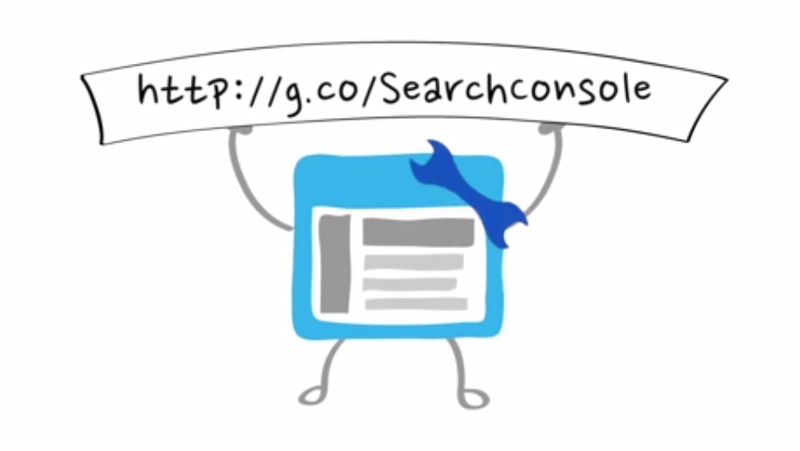 Google unveiled its rebranded Webmaster Tools today in the form of the new Search Console. The company still offers its analytics tools, but they have been adjusted to make them easier to use for non-webmasters. Google has said it is rolling out the updated version over the coming weeks, but if you’re eager, you can get started right now at g.co/SearchConsole.